Discover the sights and sounds of London during an early morning run. Wake up to the sights and sounds of London and take an early morning Run around London. A Run Around London is a great way to start your day in London, and a unique way to experience the sights and sounds of London. 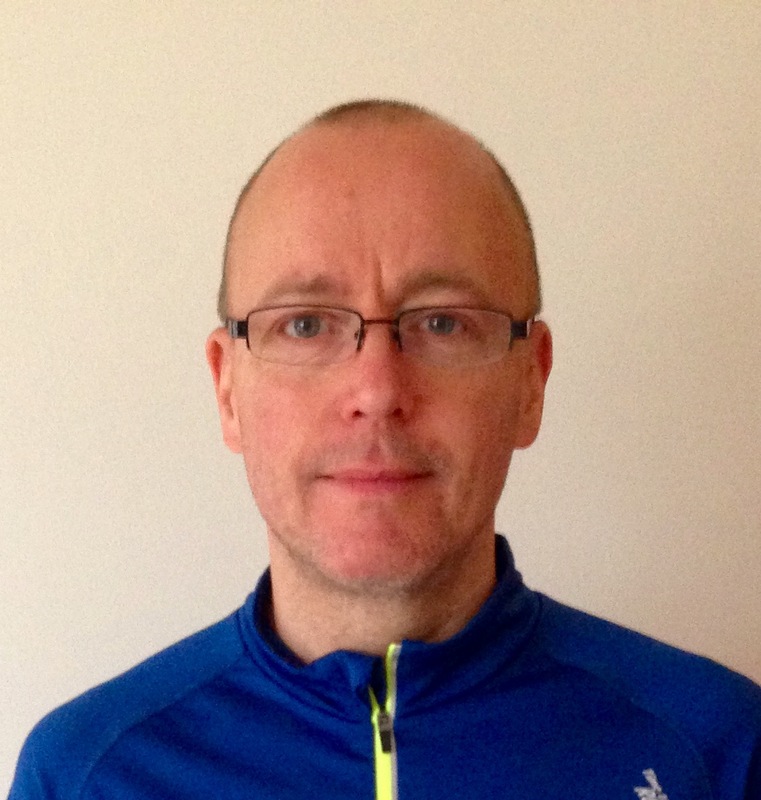 Each day Gary, a Run England Licensed Running Group Leader, will lead you through the streets of London. Runs last about an hour, with each run being around 5k to 10k. Runs are led at a pace that allows you to take in early morning London, and also to get the photos of London without the crowds. Run Around London is a Run England registered group. Through out the week Gary will offer you a unique view of London. And you are welcome to join him on the weekend for a longer run. Each day a different Run – From Park, to River, to City, to Royal, to History. Runs start in Central London at 6:30 am and last approximately one hour. 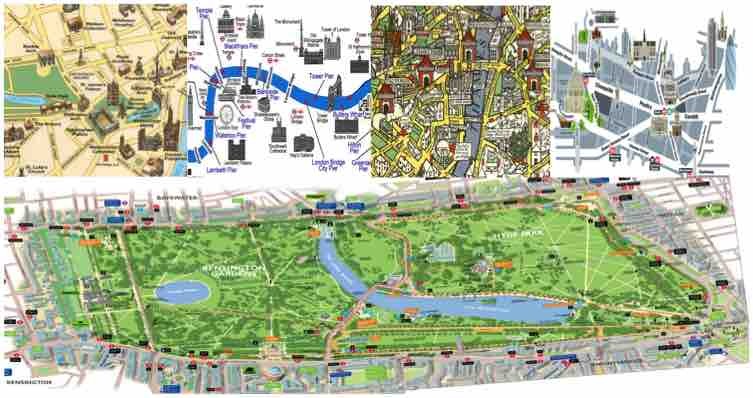 Each Run Around London run is designed to be both gentle and recreational. Gary has planned each run inline with Run England guidelines. Runs begin with a short warm up and end with a short stretching. The first run is scheduled to take place on the 29th June. However, if you would like to book a run before that date please get in touch with Gary and he will organise a Run Around London for you. To book a Run Around London from the 29 June 2015 though to 28 August 2015 see the Eventbrite Calendar here. After August you are welcome to book a run through out the year through the contact form below. If you would like more details about Run Around London, to book a run, or to discuss a personalised London run – contact Gary through the contact form below.